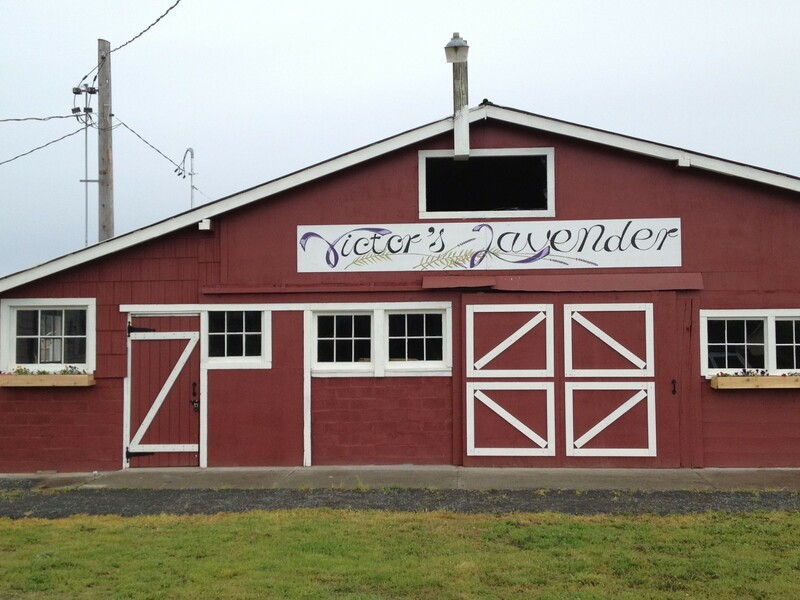 The Doors Are Open at Victor’s Lavender! And we’re excited! We know you will be too. Come visit our new store at 3743 Old Olympic Highway, Port Angeles, WA. We’ll be here 10 am to 5pm Thursday – Sunday, now through September. This is your chance to see and sample all of our great products. We know you’ll love them. While you are here, join Maribel and Beth with a glass of Lavender Lemonade. 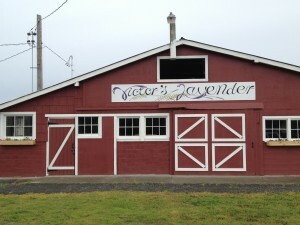 Posted in Lavender Events, Victor's Lavender News | Comments Off on The Doors Are Open at Victor’s Lavender! We are so excited to announce the June 4th opening of our new store right here on our growing grounds in Sequim. 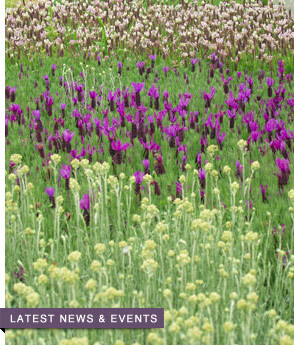 We’ve been so busy shipping lavender plants that it has been a real challenge to have everything done but we’re ready! Our good friends Beth Norris and Barbara Landbeck have been absolute treasures. My wife, Maribel, Beth and Barb have all spent many long hours converting a portion of our drying barn into a really charming place to display all of our products. We’ll have it packed full of the great products we offer in our web store. 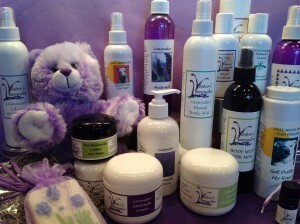 You will be able experience the wonderful scents of our body mists, the softening qualities of our goat milk cremes and lotions as well as an opportunity to browse our selection of products for your home. We haven’t forgotten about the pets either. We will have our entire line of pet products available too. 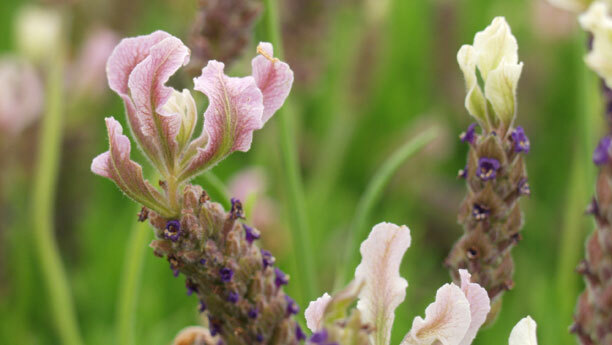 As the season progresses we will again have both fresh and dried lavender bundles ready for you to take home and enjoy. Be sure to mark you calendar to come by and say hi. If you are local or just passing through – we’d love to see you. We truly want to thank all our friends and family who worked so hard to help us make this happen.